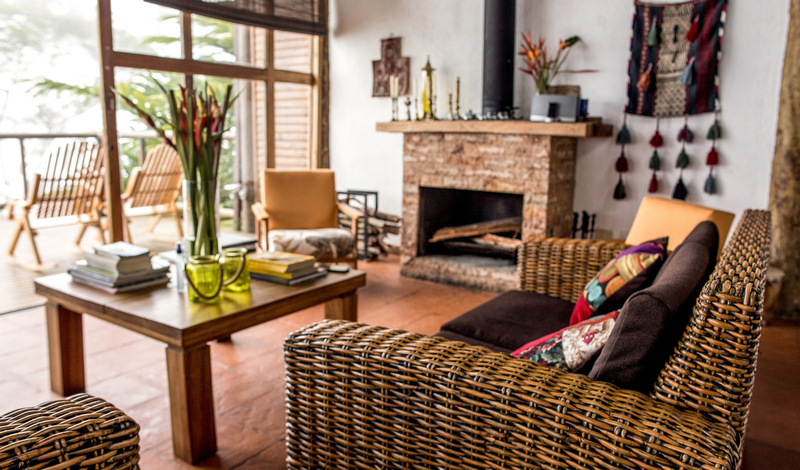 Built in harmony with its environment, Casa Galavanta is equal parts rustic and chic. 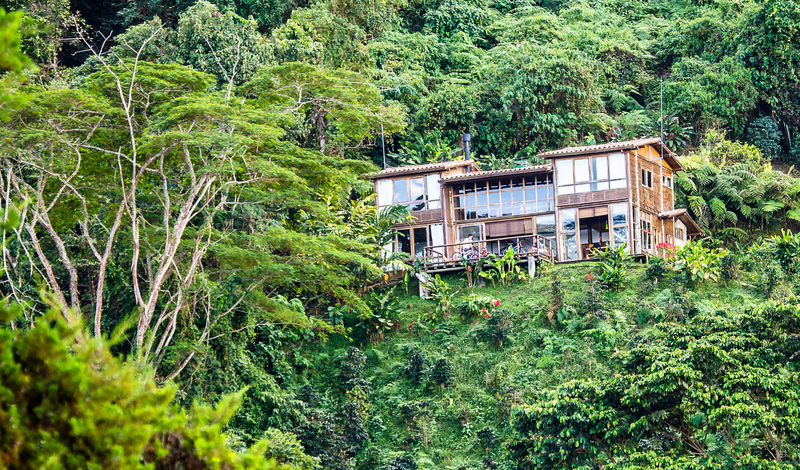 All four suites have epic views of the surrounding jungle, large and comfortable bedding, and touches of colorful and vibrant Colombian décor. The main living area boasts a grand fireplace, floor-to-ceiling windows, and a vast terrace. The simplicity of the lodge contributes to the sublime ambience of peace and tranquillity.